Get your hands on the industry's best CCNA Routing & Switching course that offers a set of phenomenal instructors focused on your success. 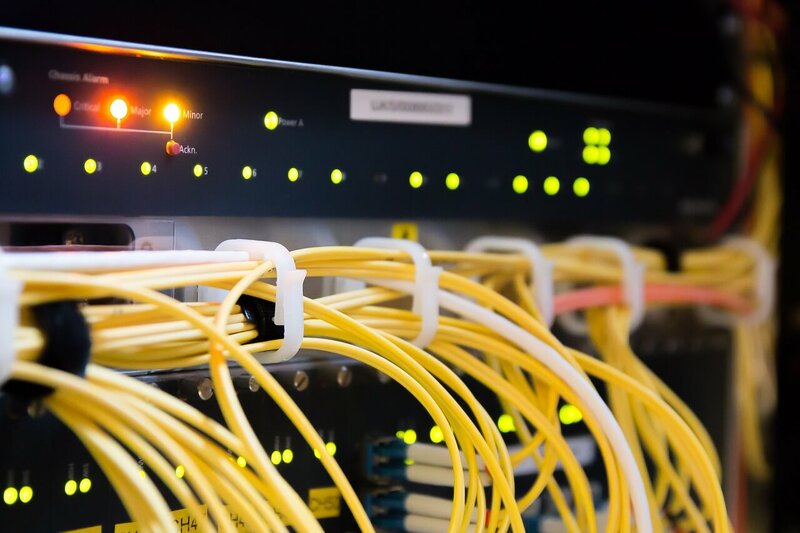 If you’re ready to test your CCNA Routing & Switching skills, visit our CCNA Routing & Switching Practice Questions page to learn more, and try one of our practice tests. If you like what you see, give our free trial a try, or buy our CCNA Routing & Switching course today. Passing your CCNA Routing & Switching exam is one step away. Since 2007 my main focus has been delivery of Cloud and Data Center technical training and development of course content for large enterprise and service provider customers such as NetApp, Cisco, Verizon and IBM.